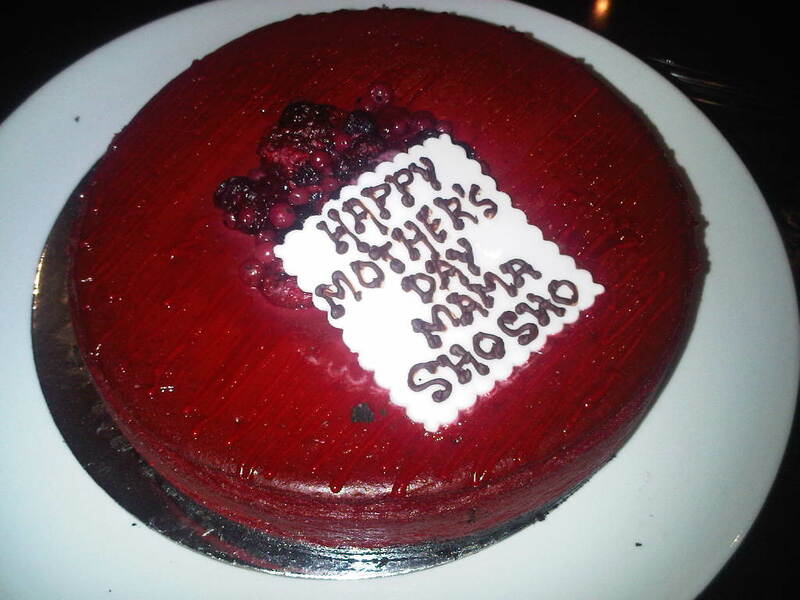 There was a huge fuss regarding mother`s day2 weeks ago , bakeries & restaurants in Kuwait wear competing with each other to present the best Mother`s day cakes , send-off the costumers to a hard test of choosing among varieties of lovely , well decorated cakes . Most of these cakes were exclusive to the date of celebration which was 21st of March , that was not suitable for me because our family`s gathering was held a day after . 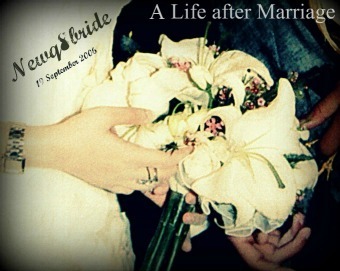 I am the one who was responsible to bring the cake, I wanted a special mother`s day cake, not any regular one , Thanks God I read Napket`s tweet that the cake was available till the end of the weekend , and to make my life easier , orders will be taken in twitter , so all what I had to do was to send them a DM of my address and the time . The cake was delivered an hour late , but I received a call from the branch manger apologizing and explaining to me that the delay because they were trying their best to serve all their costumers , I appreciate the caring costumer service , this call will keep me loyal to Napket and definitely I will order from them in the future . Mom loved the cake , it was not like any other cake , it`s a gourmet cheese cake . 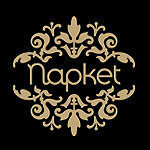 So happy that I choose Napket for this year`s Mother`s day gathering .